The time of the year has arrived where Amsterdam transforms itself into the center of the dance universe. Every October, the city opens its arms to approximately 300,000 dance music enthusiasts who migrate to The Netherlands’ capital from all corners of the globe. 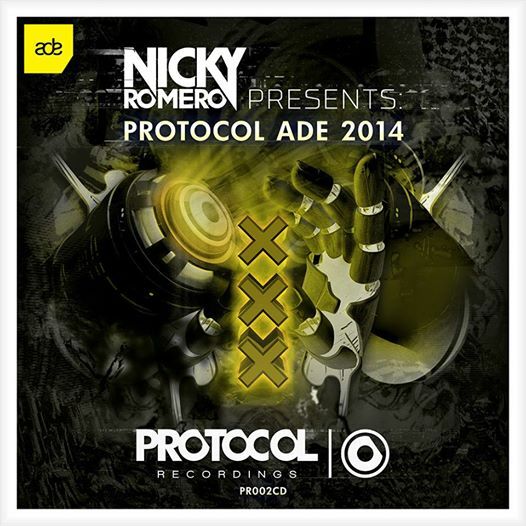 This year, Nicky Romero and Protocol Recordings find themselves at the pinnacle of the Amsterdam Dance Event; with their sold-out Protocol Reboot in Melkweg yesterday (October 15th) and a cutting edge Protocol ADE mix compilation by the man himself. 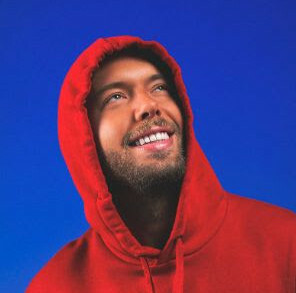 ADE and the release of the compilation are set to cap off what has been a very special few days for Nicky, after he was honoured earlier in the week at the BMI Awards for his work onRihanna’s smash hit, ‘Right Here’. He joined other winners such as Van Morrisson, Nile Rodgers and Sir Tim Rice on the prestigious night to pick up his award – the first of what is set to be many for the Dutchman. The Protocol ADE compilation is the first of its kind, which follows the Protocol Miami compilation from the Winter Music Conference earlier this year. It includes ten exclusively signed tracks, including Nicky’s highly sought after Cygnus X – Superstring Remix, as well as some upcoming Protocol releases alongside other more established Protocol hits. Also featured is Nicky’s latest single, ‘Let Me Feel’, which is currently sitting pretty at #1 in the Beatport overall chart. Released on October 13th and available exclusively to Beatport, this is undoubtedly the perfect sound track to your ADE Reboot.